and apps to break through. 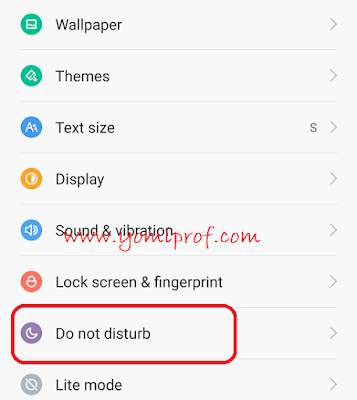 notifications and alerts on your device. reminders, and events that you choose. 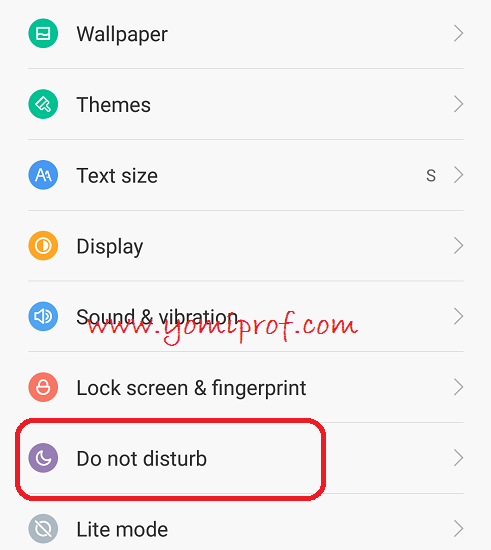 How to Use Do not Disturb? the one that suit you with settings. of Android you are using. Been using that for awhile now. I've noticed that some people on this blog are engaging in "name proliferation" and i won't hesistate to sue those using my two monikers; "VICTOR and EMMANUEL" to court and demand for Damages to the tunes of $570m each. In Sir Orubebe's voice…. "I will not take this again"…..